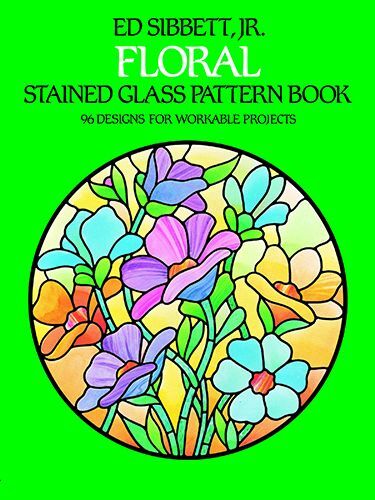 Sure to be popular with stained glass workers, these 96 lovely floral patterns include graceful irises, poppies, lilies, and tulips in a variety of styles, abstract and geometric patterns, and other exquisite designs adaptable to innumerable projects. Includes: 96 floral patterns. Color illustrations on covers.